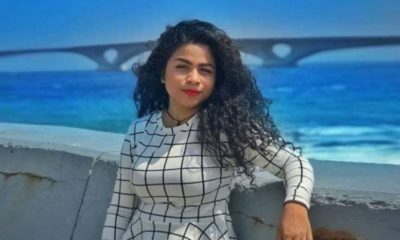 Defence lawyers argued the murder charges were unclear. 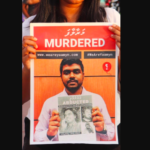 The first open hearing in the murder trial of slain blogger Yameen Rasheed took place Monday evening, more than a year after the case was sent for prosecution. 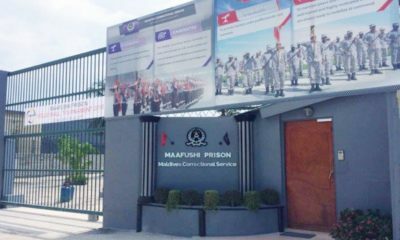 Preliminary hearings were held behind closed doors from September 2017 to April this year. The first open hearing was scheduled for June but was cancelled for the third time last Tuesday. 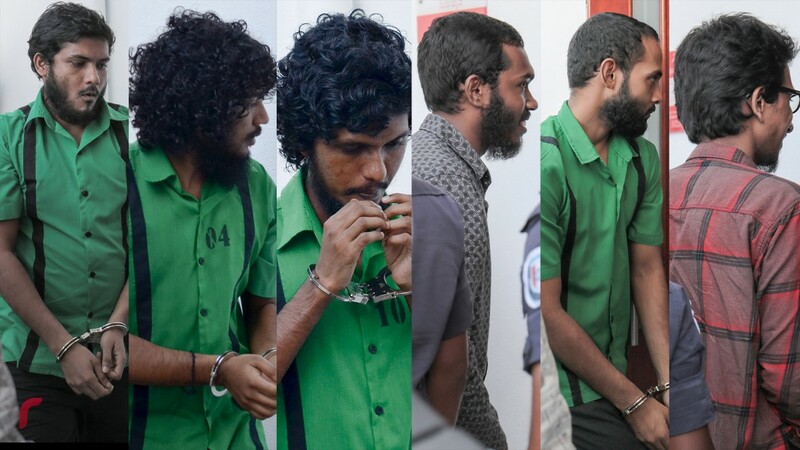 The six suspects in custody – Ismail Haisham Rasheed, Ahmed Zihan Ismail, Ismail Rasheed, Mohamed Dhifran, Hassan Shifaz, and Hussain Ziyad – deny the felony murder charges, an offence that carries the death penalty. 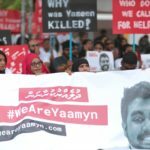 According to the prosecution, two of the suspects stabbed Yameen to death in the stairwell of his apartment on April 23 last year. 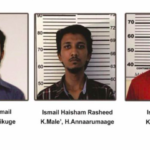 The other suspects are accused of following Yameen and keeping watch outside. 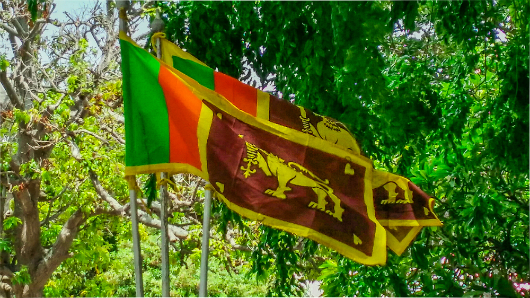 At Monday’s pre-trial hearing, six defence lawyers argued that the charges were unclear whilst some objected to the prosecution’s failure to share evidence. Hussain Ziyad’s lawyer claimed medical records would prove he was under bedrest at the time. “Did he advise this, or plan this, or follow him, or hold the victim while he was getting killed, or fund it? 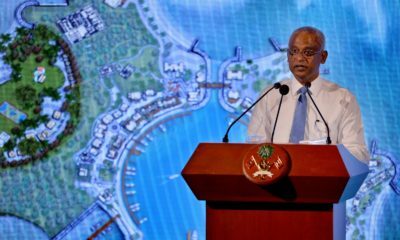 The [Prosecutor General’s office] says he participated in the crime, but they didn’t say how,” he said. 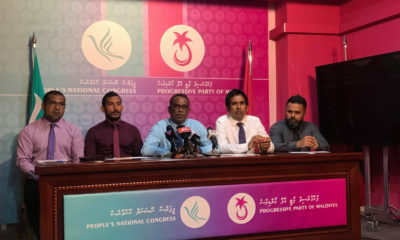 Ismail Rasheed’s lawyer challenged the strength of the evidence against his client, who the PG suggested did not participate in the killing. 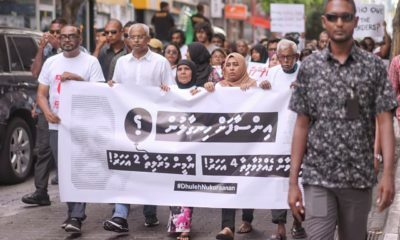 “Police says Ismail Rasheed was seen at 2:21 and again at 2:35, but the footage shows two different clothes,” lawyer Maumoon Hameed told the court. In response, Judge Ibrahim Ali told the lawyers that the video footage was not the only piece of evidence, adding that the suspects would not have been charged without “clear evidence”. The state prosecutors also denied accusations of delaying the trial and failing to follow due process. 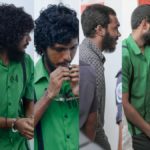 Asked if they wanted to submit evidence before pre-trial motions, some of the defence lawyers requested more time, citing difficulties with meeting their clients through the Maldives Correctional Service. The judge granted 10 working days and concluded the hearing. The next hearing is scheduled for August 28. 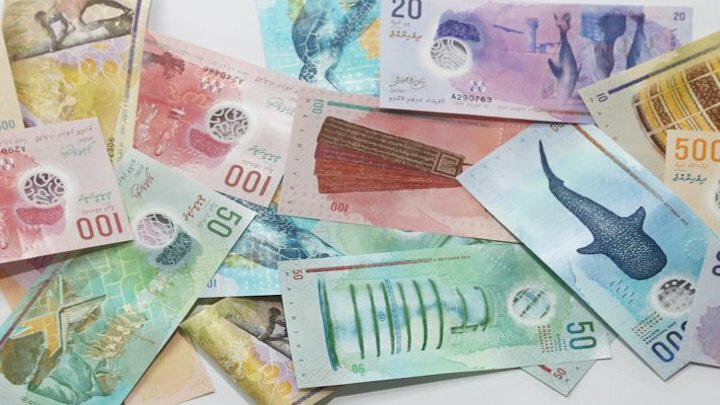 If a decision is then made to proceed to trial, the judge announced his intention to hold one hearing a week and warned the defence that he would proceed even if they are unable to attend without an acceptable reason. Two previous hearings were cancelled because the lawyers failed to attend. 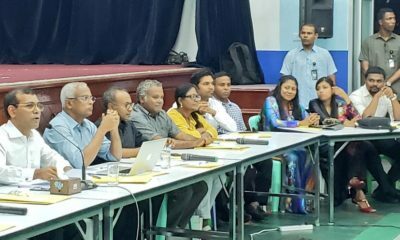 Yameen Rasheed’s family members were unable to observe the hearing due to limited seating. Court staff informed them that only 12 people could be allowed inside. 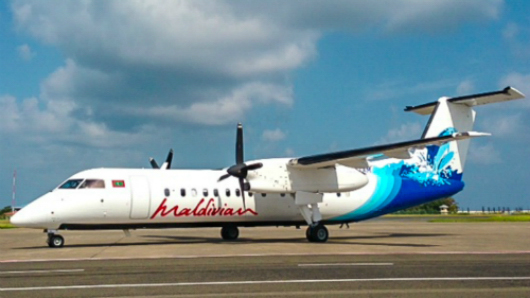 The families of the suspects were able to attend. 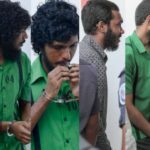 A seventh suspect, Mohamed Yashfau Rasheed, was previously charged with aiding and abetting murder and transferred to house arrest. The PG office declined to press charges against an eighth suspect. According to police, the group of radicalised young men believed the 29-year-old satirist and human rights defender was guilty of insulting Islam. 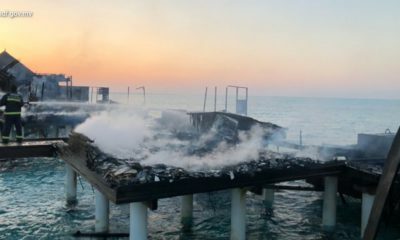 Police claimed to have found no evidence to suggest the attack was funded or organised by an outside group. But there was information “about people who fed them these ideas, or supported them in some form”. 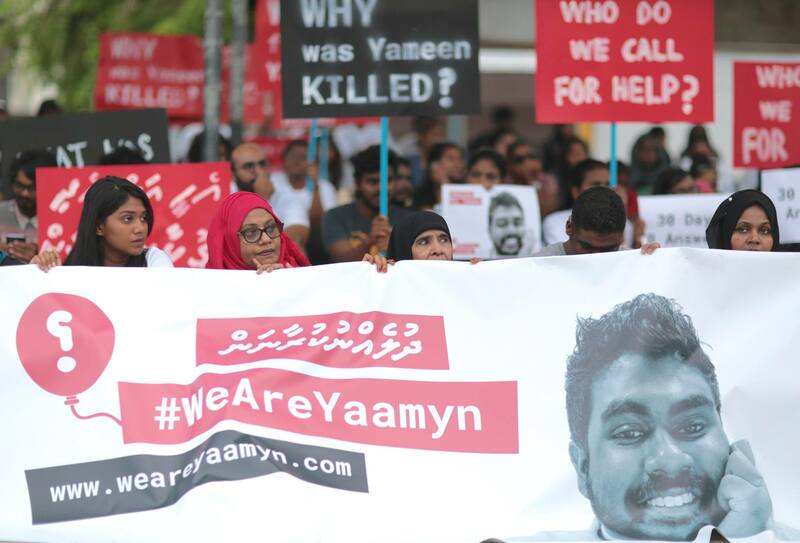 Yameen’s family previously questioned the ability of the police to conduct an impartial and credible investigation due to the failure to convict or arrest suspects in the abduction of Maldives Independent journalist Ahmed Rilwan and the near-fatal attack on blogger Hilath Rasheed. 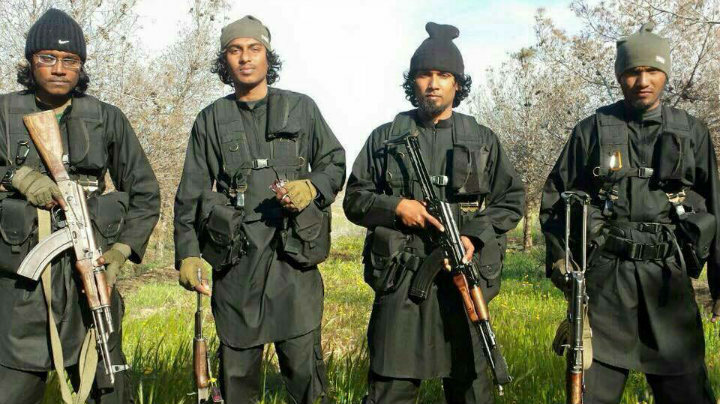 Like Yameen, both Rilwan and Hilath were prominent liberal voices against radicalisation.